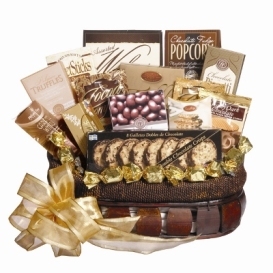 If you want to send sweets as presents, they make the ideal gift. Our loose sweets are usually packed in our traditional recycled, shop paper bags but we will gift wrap at no extra charge upon request. The image above shows typical sweet gift packaging in 250 gramme and 375 gramme clear bags. These will provide a unique and attractive presentation of your old fashioned confectionery present. Our free gift wrapping service will create just the right look for weddings, parties and corporate events. There is no minimum quantity for our free gift packaging service and we will gift wrap one 125 gramme bag for a special friend or a hundred of the same size for a corporate event or a party. 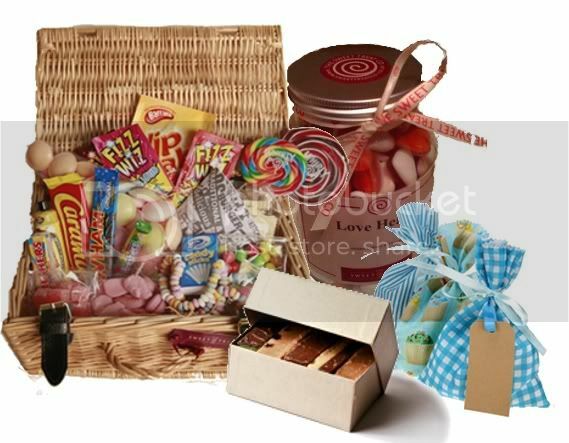 If you would like your sweets gift wrapped, let us know in the Special Requests box at checkout.